Divimove: Senior Manager Finance & Controlling (f/m/d) | media:net berlinbrandenburg e.V. Divimove is one of the spearheads in the international online video business and has been writing a unique success story since 2012. The RTL subsidiary, with offices in Berlin, Amsterdam, Milan, Madrid and Paris, leads Europe’s largest influencer network with over 900 talented partners in areas such as gaming, tech, fashion, beauty and entertainment. Divimove develops – since 2019 hand in hand with UFA X – concepts, strategies, creative ideas and produces entertainment content for partners on platforms such as YouTube, Facebook, Instagram and many more. 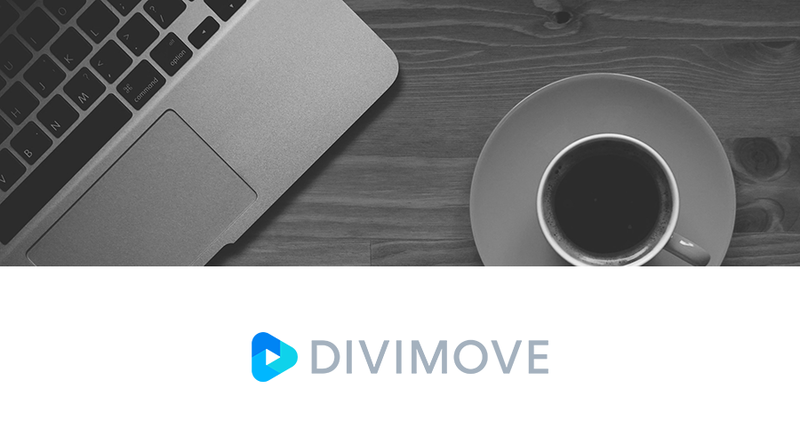 As Senior Manager Finance & Controlling you will be the main responsible for financial controlling and reporting across all departments and countries within DIVIMOVE. You will compile all KPI based management reporting and the shareholder reporting to RTL Group. You act as the sparring partner to the CFO, work on strategic financial projects in close cooperation with the CFO and advice the management on financial decisions. Furthermore, you will support the management of the accounting shared service centers across Europe, improve our financial processes in SAP and our controlling tools. If you consider yourself a business focused person who likes to dive deep in our financial numbers and further develop our department – this is your challenge! Our Recruiting Manager Anna is looking forward to your application documents written in English and including your first possible starting date and salary expectations. Send your application to job@divimove.com.